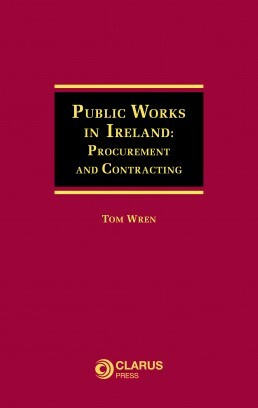 The introduction of the new Public Works Contracts in 2007 brought significant change to the construction industry and influenced how construction would operate on public construction projects. The objective of the new Public Works Contracts was to secure a public procurement system that would provide certainty with regards to time for delivery of construction projects and certainty of cost. The Public Works Contracts incorporated international trends in the procurement and execution of public construction projects. Contractors had to adapt to the changes to be aware of the significant transfer of risk to Contractors and the obligations for contract compliance in order to maintain entitlements. Since 2008 when the first edition of Public Works Contract for Building Works Designed by the Employer published, there has been further significant changes have been made to the Public Works Contracts. 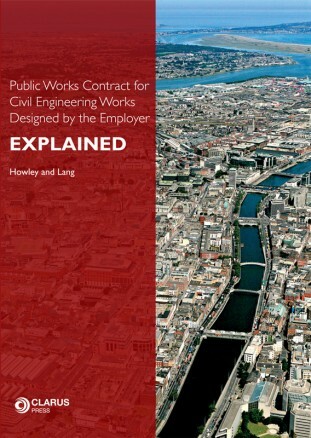 This new second edition is based on the Public Works Contract for Building Works Designed by the Employer (June 2016). 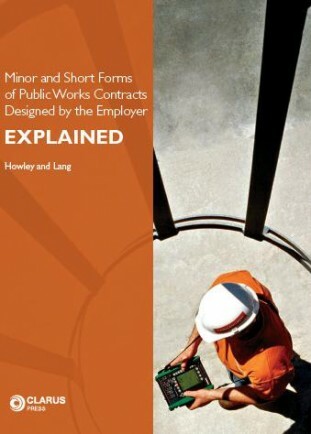 This new edition expands on and explains each contract clause in a clear and easy to understand manner to allow the reader to develop an insight into how these contracts operated. 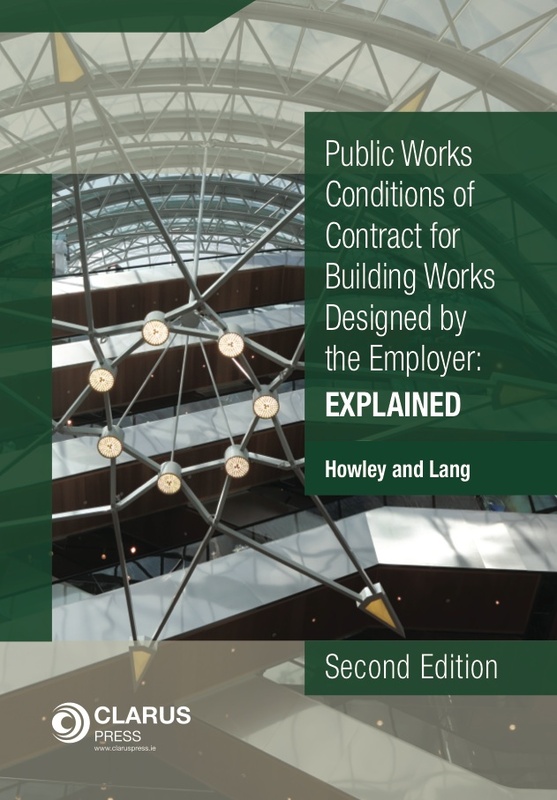 Public Works Conditions of Contract for Building Works Designed by the Employer, Second Edition also included sample documents including notices and letters which will add to the readers’ understanding of the strict and critical administrative procedures demanded by these contracts. James Howley MSc, Dip Arb, Dip Proj Mgmt, MRICS, FCIOB, FCIArb., Chartered Arbitrator, Chartered Surveyor, Accredited Adjudicator, CIArb Accredited Mediator has over 40 years experience in the construction industry. He has acted as Mediator and Conciliator in over 200 construction related disputes as well as being involved in the development of national training programmes and advice services in relation to pre-tender, pre-qualification issues, contract documents, claims management dispute resolution, public sector procurement etc.